Japan’s oldest whiskey distillery, Yamazaki Distillery, just released its 50-year-old whiskey as part of a limited run. The bottle sold at auction for $343,000, making it the most expensive Japanese whiskey ever sold. Yamazaki’s oldest expression was sold at Bonhams Whisky Sale in Hong Kong. It broke the previous Japanese whiskey record of $315,183, which was set by a 52-year-old bottle of Karuizawa. 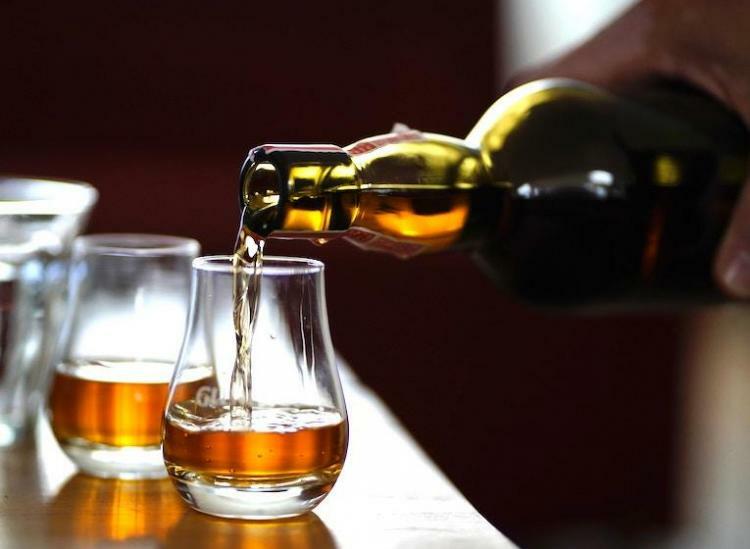 There are only 50 bottles of the 50-year-old record-breaking single malt whiskey in existence. While the single malt Japanese whiskey is record-breaking, it isn’t the most expensive bottle of whiskey sold at an auction. That title belongs to a 60-year-old bottle of Macallan Valerio Adami (a single malt scotch whiskey), distilled in 1926, which sold for just over $1.1 million in May 2018. Whoever is lucky enough to get their hands on one of these 50 bottles better sip slowly. This 50-year-old Yamazaki expression is no joke.